From imagination to materialism, the provocative stories in “Body Parts” cover the bases. Can brains survive without bodies? Every time Arthur’s books were in galleys, he would write a short story and then throw it in a box, which I found in the attic. I made him go through them, and he pulled out all the ones that had a “Body Part” as the subject. Hence the book of short stories, “Body Parts.” I always loved the one called “Loose Tongue”. Then he put together the ones for “Beyond Sci Fi”, and I have not had the time to publish “Near the Edge”. “The Voice” from “Body Parts” was made into a movie, but the producer died, and although I have a copy, I have not done anything with it yet. Arthur wrote every day of the year, from 8 am to noon when he broke for soup and a sandwich, then from 1 pm to 6 pm. He would drag his electric typewriter around world wide so he could work every day. 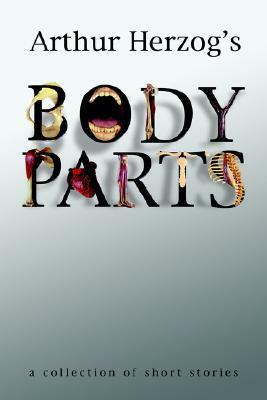 From imagination to materialism, the provocative stories in Body Parts cover the bases. Can brains survive without bodies? Will the love modem result in romance or homicide? 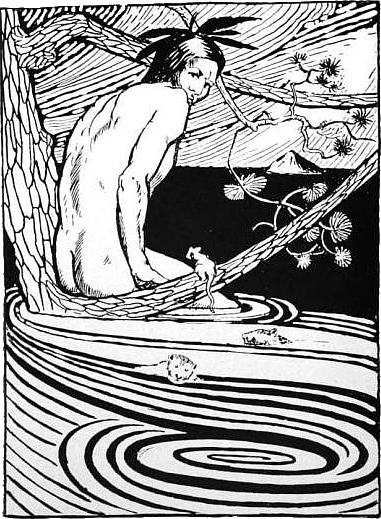 Should a loose tongue reveal its secrets? Would a guru who brings bliss be killed by the government? What's to stop pigs being raised to provide artificial hearts from revolting? Could a rowing machine be used to commit murder? What happens when a fat woman sits on a lap dog and kills it? What's wrong with kidneys from Texas? Can feet lead a brave woman to find her way through a computer? These stories include science fiction and horror. They'll stretch your imagination, yet remind you of reality. They'll make you laugh or scream or both.